One young woman has literally punctuated the need for mental health care by starting a tattoo movement to serve as a symbol of hope. 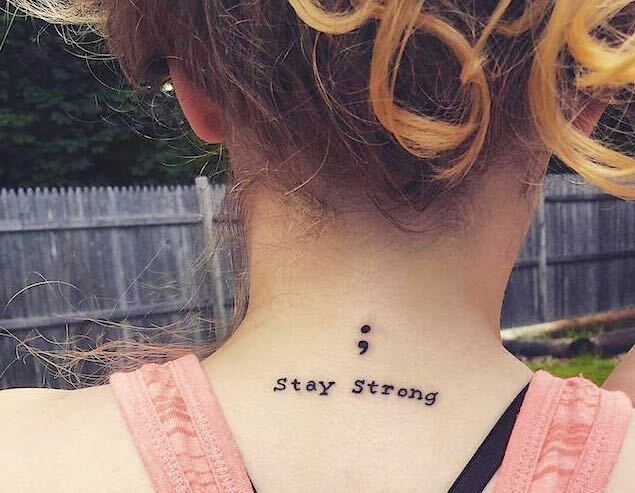 Project Semicolon, a trending initiative geared at raising awareness for those struggling with mental health issues, signifies the fact that a “break in a sentence,” is not the end, and that people can carry on. Amy Bleuel launched the Semicolon Project to honor her father who passed away in 2003, creating an almost cryptic tattoo as a conversation starter to get people talking about their own experiences. The project encourages people to draw the punctuation mark on their bodies — or to tattoo it on permanently — to support people living with mental illness. Two years after launching the movement, conversations are really starting to take off. Semicolon tattoos and drawings are popping up on social media and giving people cause to pause and learn about the project’s mission of hope and love. 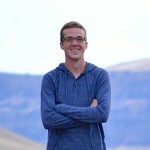 Bleuel’s goal is to make sure people dealing with mental health can write many more chapters in their lives.